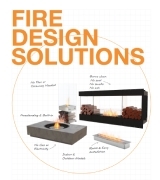 EcoSmart Fire simplifies your project's budgets, timelines, and resources by offering a program that helps keep your business profitable and proposals attractive to potential buyers. • Order today, ship when you need it! 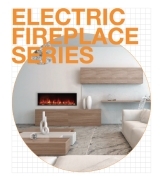 Luxurious linear designs, flexible installation process and economical to run – EcoSmart Fire’s ETL Listed Electric Series provides a safe and realistic flame solution ideal for cafés, restaurants, hotels, and resorts. 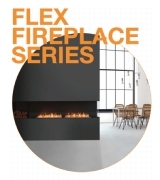 To meet the industry demand for customizable and cost-effective linear fireplaces, we’ve launched All-New Flex Series. With 92 models, Flex is easily configured in just four simple steps and offers the benefits of a custom build at up to 50% less cost. 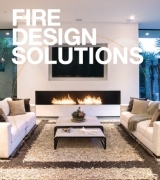 of our new product ranges.